Over these past 25 years, Spenta has redefined the landscape of Mumbai, dotting its skyline with landmarks across Forjett Street, Hughes Road, Altamount Road, Walkeshwar, Breach Candy, Tardeo, Andheri, Powai, Chembur, Thane and Mahim that demonstrate its real-estate development prowess. Spenta is transforming over 12 million square feet of Mumbai into iconic residential towers, office spaces, housing complexes and shopping arcades, each a hallmark of intelligent space planning and keen attention to detail. Creating homes in Mumbai is what they as real-estate developers do best as Spenta is known for its ability to create a balance between inner and outdoor spaces, with efficient use of livable space without any compromise on quality that moves them up into the top real-estate league. Known to bring in on the same platform, the most respected names in the housing and real-estate sector, their homes in Mumbai today have become a testimony of their quality, design and craft. Today, Spenta’s commitment to excellence in real-estate and innovation extends across the length and breadth of Mumbai with the redevelopment of certain handpicked projects – one of the many steps taken towards becoming the most reputed real-estate developers in Mumbai. 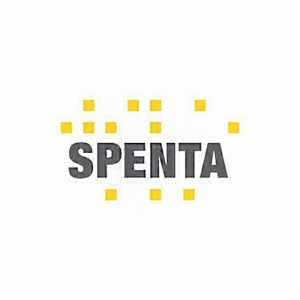 Spenta’s vision and mission statements also echo their desire, aspirations and what they work towards.